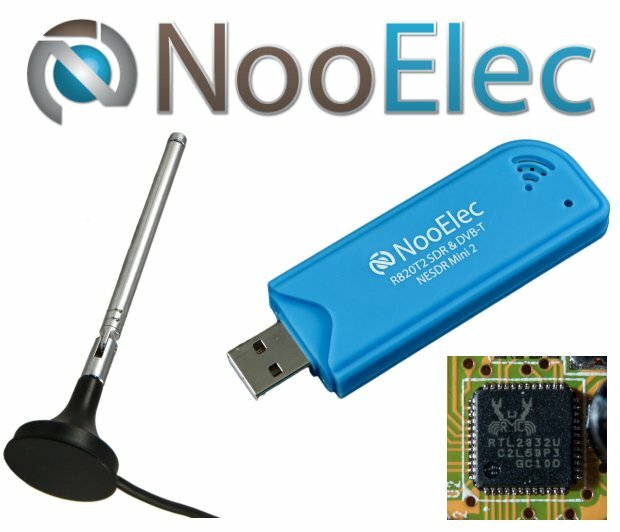 The guys at the AmateurRadio.com blog have teamed up with Nooelec to bring everyone a worldwide competition giveaway of 20 RTL-SDR prizes. The top prizes include the rare E4000 chip tuners, ham-it-up upconverters, adapters and aluminium enclosures while the regular prizes include an R820T2 RTL-SDR set. To enter the competition all you need to do is leave a comment on their competition post. The competition is open for one week from 11 December 2014 to 18 December 2014. The complete list of prizes are quoted below. Hi guys, remember to post in the Amateurradio.com post to enter the competition, not on ours! This stuff is the future of radio! Full speed ahead! 88 mph! !